one hour of crafts, reading, and games. Each dance camp concludes with a parent performance. 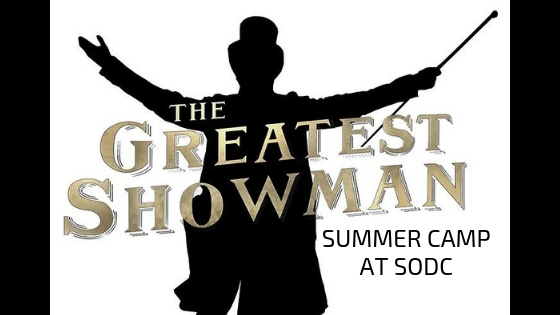 COME JOIN US FOR SUMMER CAMP! 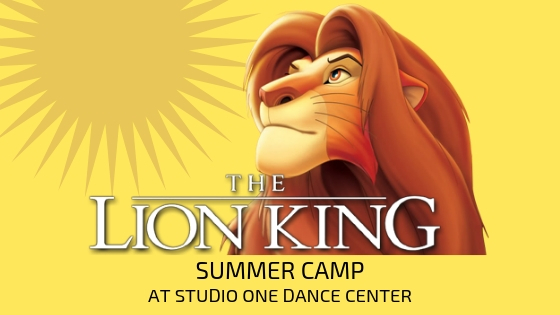 Our fabulous summer dance camps are packed with dancing, crafts, reading, and fun! The hardest part is picking one! Click here for camp descriptions. July 22Nd-25th- 10:00am-12:00pm Ages 3-5 Yrs. 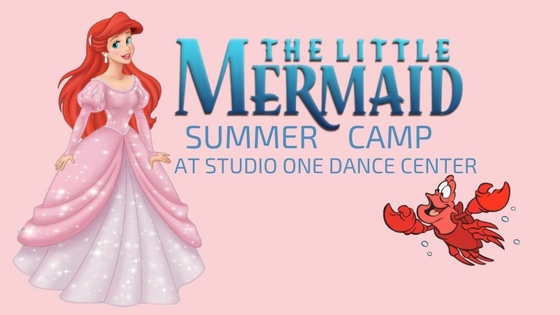 July 15th-18th- 10:30am-12:30am Ages 3-5 Yrs. JuNE 24TH-27th- 10:00Am-12:00PM Ages 3-5 Yrs. JuNE 3rd-6th- 10:00Am-12:00PM Ages 3-5 Yrs. June 17th-20th- 10:30am-12:30pm Ages 3-5 Yrs. JuNE 10th-13th- 10:00Am-12:00PM Ages 3-5 Yrs. JuNE 12th-14th- 1:00Pm-3:00PM Ages 3-5 Yrs.